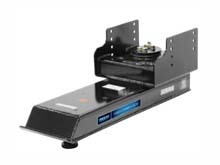 To make your pickup suitable to tow a Fifth wheel trailer there must be a towing hitch. JMR Boopark delivers the Reese Hitch. 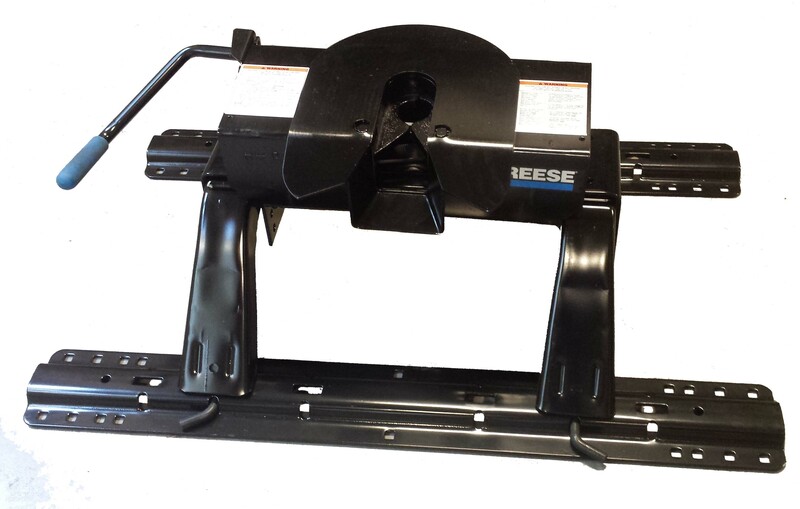 The Reese Hitch is mounted above the rear axle of your car. For any type of car there are special brackets to mount the Reese Hitch directly to the chassis of your car.